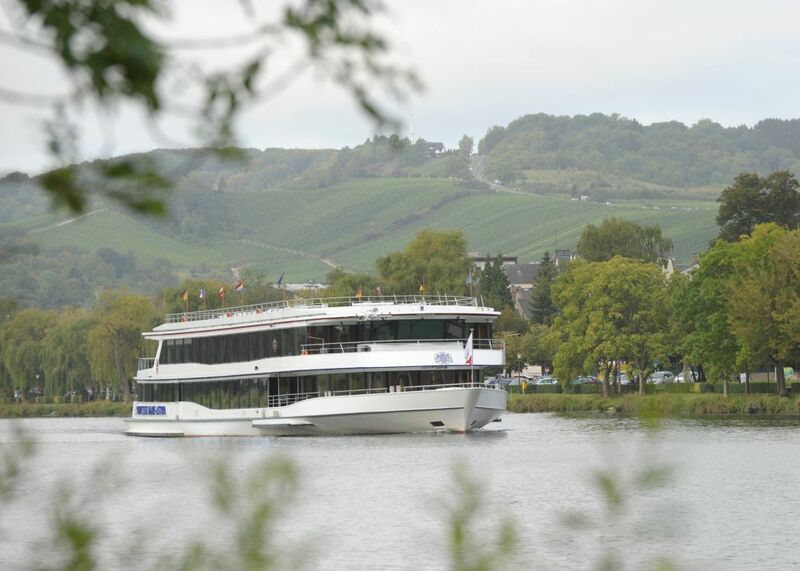 On board the MS “Princesse Marie-Astrid” you will discover the lovely Moselle valley from a completely new perspective. 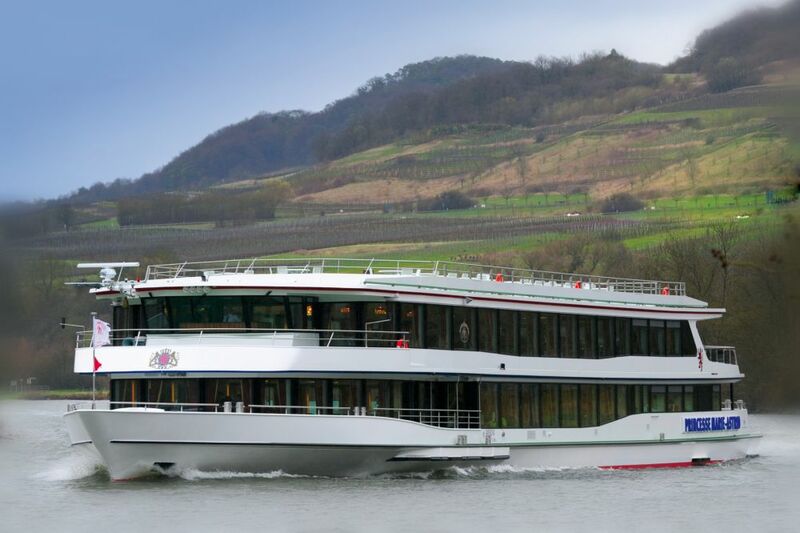 Built in 2010 for some 500 passengers (220 can stay below deck), this majestic and luxurious boat reminds us of the famous long liners from the past. 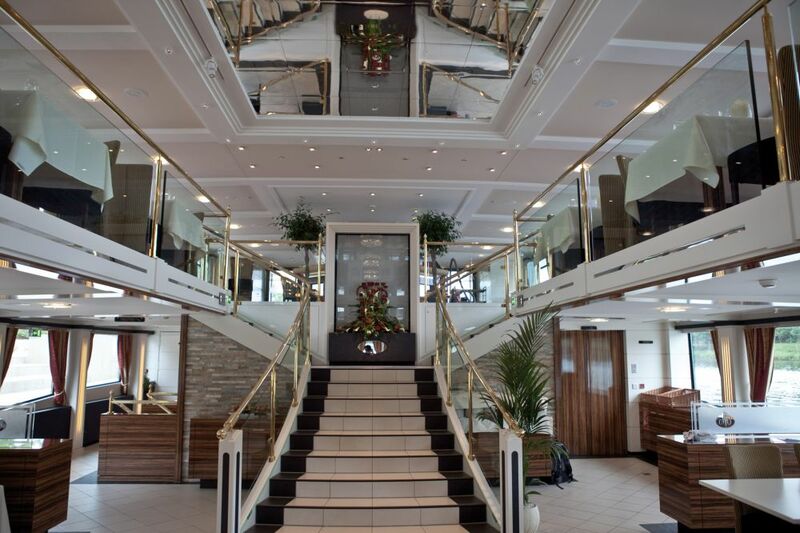 Everything on board has indeed been designed for your comfort. 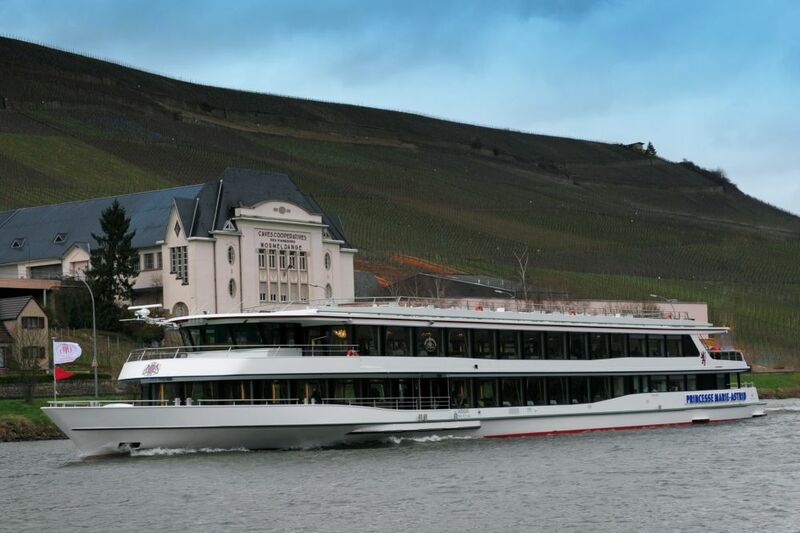 Watch vineyards, picturesque villages, gentle hills and woods will slowly moving by while enjoying the excellent cuisine on board. If you step on board, you might remember that an important chapter of European history was written here. 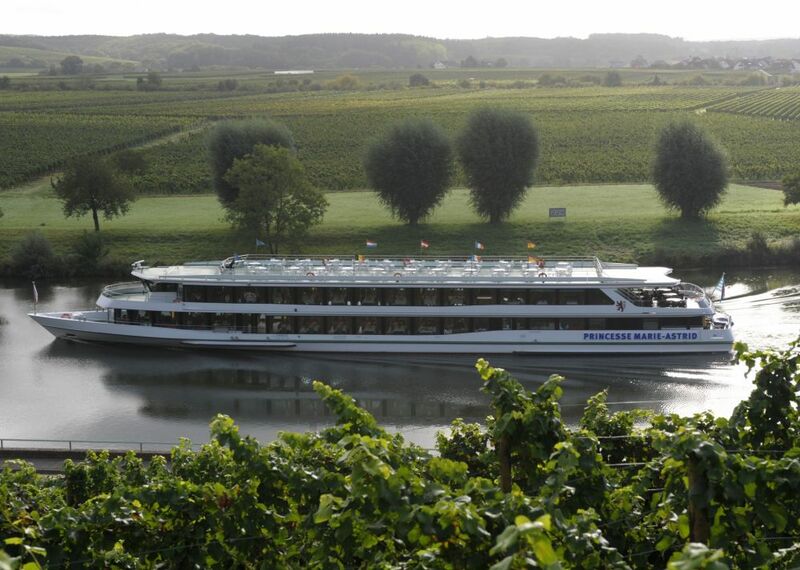 It was indeed on the 2nd MS “Princesse Marie-Astrid” that the famous Schengen agreements were signed in 1985 and 1990. 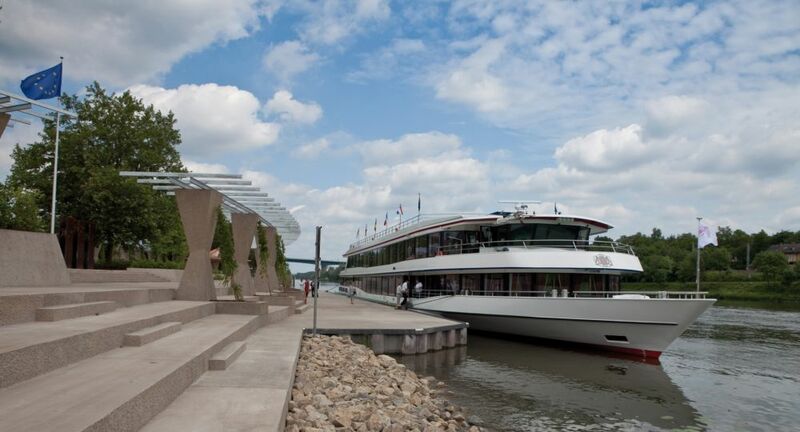 From Easter to September MS “Princesse Marie-Astrid” will navigate according to a precise schedule, but outside this timetable, you may of course book the boat for a special occasion. Do not miss it!